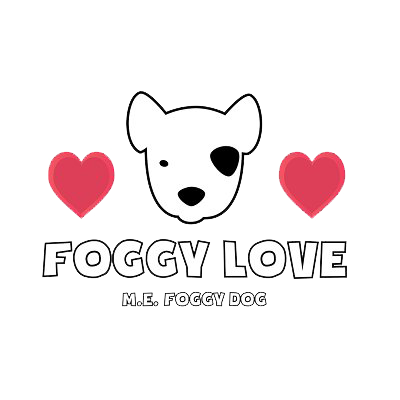 Help us to spread 'Foggy Love'! We are using Valentine's Day/week to raise awareness of Foggy's efforts to tackle M.E./C.F.S. through spreading love and awareness!